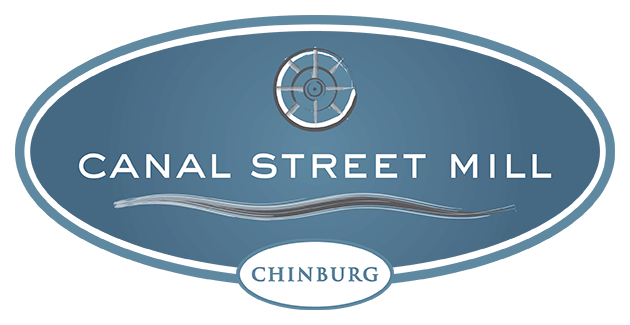 Canal Street Mill is located in downtown Somersworth, off of Main Street and just over the bridge from Berwick, Maine. Somersworth is on the Salmon Falls River, providing a natural beauty. The City has strong community of long term residents and a recent dynamic influx of young professionals. Together they make the City an exciting place to live and work. Somersworth has a great business community. Join other companies that have chosen Canal Street Mill for its central location and unique spaces. Whether you are looking for class A office space or for manufacturing facilities, we have many options to offer and can build to suit. Please contact our management office in advance of your visit to schedule an appointment, so we can be sure to meet you on site. We need to provide 24 hours notice before showing an occupied space. We look forward to showing you around!